Prince Charles faced accusations of a conflict of interest Tuesday after leaked financial documents showed he advocated for an issue that may have benefited a company that counted his estate among its investors, the BBC reports. 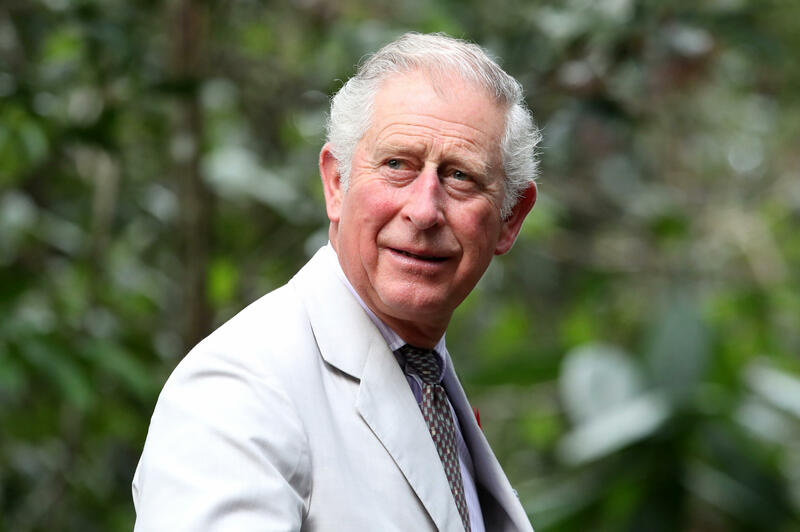 While Charles, a longtime environmental advocate, campaigned for changes to two key climate change agreements between 2007 and 2008, his estate, known as the Duchy of Cornwall, was invested in a Bermuda-based company that wanted the same changes, according to the report. The revelations came from the so-called "Paradise Papers," a trove of leaked documents from an offshore law firm that divulged business deals allegedly made by wealthy people like Charles' mother, Queen Elizabeth II, and U.S. Commerce Secretary Wilbur Ross. The BBC belongs to an international consortium of journalists that received the documents from a German newspaper for analysis and reporting. Tuesday's news about Charles was met with criticism by a former adviser on ethical standards for British public officials. "There's a conflict of interest between his own investments of the Duchy of Cornwall and what he's trying to achieve publicly," Sir Alistair Graham, a former chairman of a panel that advises the British prime minister, told the BBC. "And I think it's unfortunate that somebody of his importance, of his influence, becomes involved in such a serious conflict." Charles' estate responded that the prince isn't directly involved in its investments, and Clarence House, the prince's residence, said Charles had "certainly never chosen to speak out on a topic simply because of a company that it may have invested in." The BBC reported that the estate, valued at around $1.2 billion (896 million British pounds), gained $211,500 by investing in Sustainable Forestry Management, which dealt in carbon credits. The credits, which were created to help combat climate change, mostly didn't apply to rainforests under two key agreements, the Kyoto Protocol and the European Union's Emissions Trading Scheme, according to the BBC. Sustainable Forestry Management wanted to change that. Around four months after Charles' estate bought 50 shares in the company worth $113,500, it provided the prince's office with lobbying material on the changes it wanted, the BBC reported. Charles then advocated for the changes in public speeches and reportedly in meetings with then-Prime Minister Gordon Brown and EU officials. Ultimately the changes weren't adopted. The estate sold its shares in the company for $325,000 as the 2008 financial crisis was beginning, according to the BBC. Sustainable Forestry Management doesn't exist anymore.